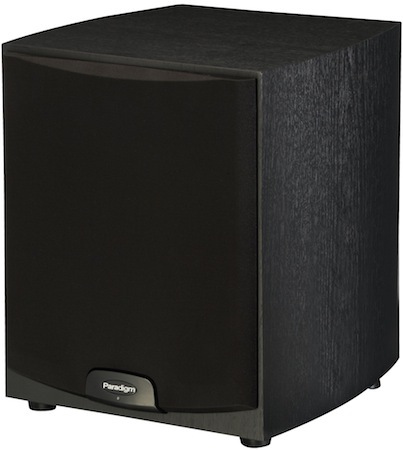 Paradigm Electronics Inc. announced its fifth version (v.5) of the PDR subwoofer series. The performance and value PDR series offers superb definition and deep bass impact for which this lineup has long been known–as well as the newly introduced PDR-W100 a wireless model. Upgrading the PDR-8 and PDR-10, Paradigm introduces the PDR-80 and PDR-100 with the same reinforced polymer-composite on the 8-1/2″ and 10-1/2″ single forward-firing drivers. The cone material ensures excellent rigidity and superb internal damping. Brand new to the PDR series, the PDR-W100 is the first-ever wireless sub for Paradigm, adding a new level of versatility and functionality to the renowned performance synonymous with the brand. The PDR-W100 ships wireless ready, including Paradigm's own wireless transmitter. With patented built-in high-power amplifiers, the PDR-100 and PDR-W100 boast 360 W Dynamic Peak with 120 W RMS Sustained power. As with the PDR v.4, the sub/sat phase alignment switch for 0 degrees or 180 degrees allows users to adjust subwoofer settings to avoid “wave cancellation,” which occurs when there are sound waves going forward and equal sound waves going backward in a room, thereby canceling each other out. A subwoofer that is 180 degrees out-of-phase with the main speakers would lead to an audible decrease in bass response. The phase alignment switch allows listeners to compensate for this scenario. 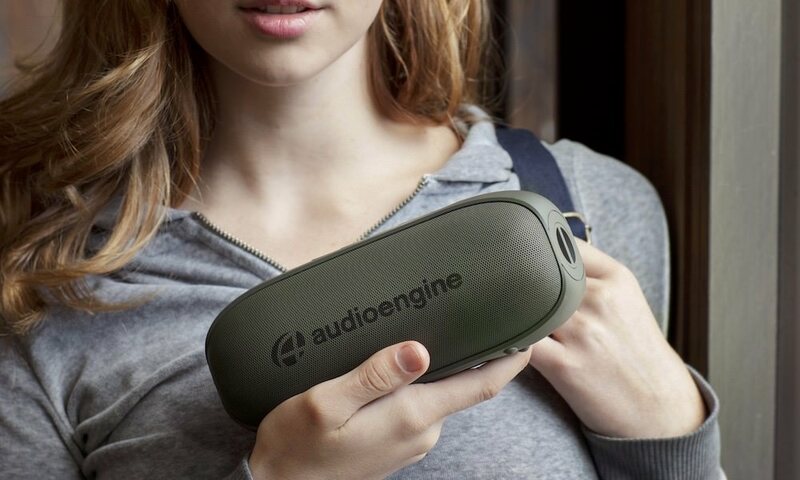 In addition, both models feature a bypass option on the subwoofer cut-off frequency. Aesthetically, the PDR Series features a lifestyle design cabinet with slim, curved edges for added appeal and it comes in a Black Ash finish. With removable grills and dual rear ports, customization options abound for customers. Availability is estimated as late October for all models.